IEPL (International Ethernet Private Line) is an end-to-end bandwidth solution that provides dedicated, point-to-point, cross-border connectivity over a reliable platform at high speed, with the option of scalable upgrades by utilizing Ethernet over SDH technology. Establish connectivity to offices around the globe with connectivity that meets all your info-communication and data transmission needs from voice, data and video communication. Managing your business across multiple points has never been easier. 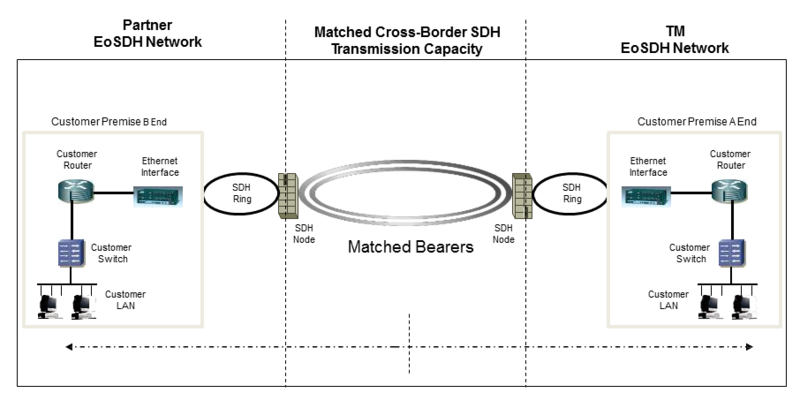 End-to-end bandwidth point to point solution utilizing Ethernet over SDH technology. Offer point-to-point bandwidth scalability with option of scalable upgrades. 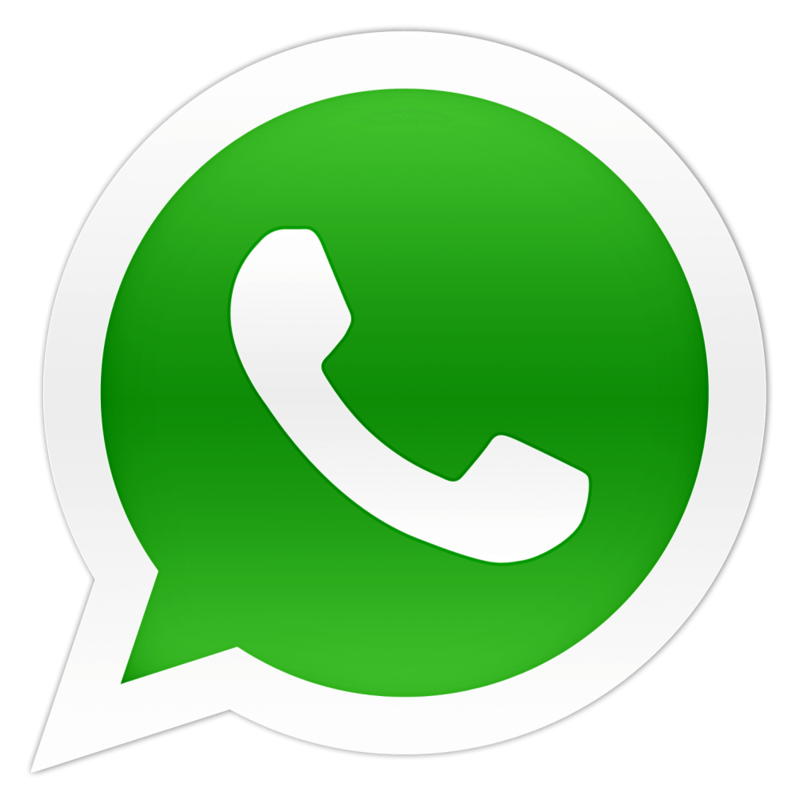 New Generation Network (NGN) enabled. Highly secured, bullet-proof network and dedicated and reliable connectivity. Economic of Scale and effective. 6 to 8 weeks subject to infra availability and easy upgrade. Optimal service availability - 99.9% with ring protection for Malaysia half portion.